Trailblazer, who Breeders' Cup Turf (Grade-1) 4th place, returned to Japan on Thursday. 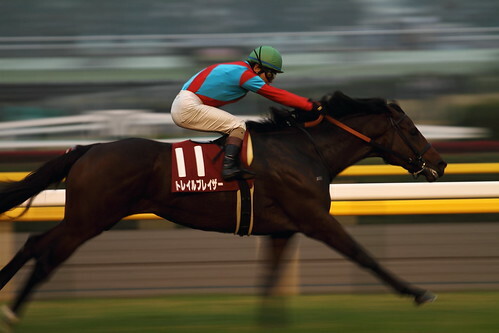 He may head for the Arima Kinen. 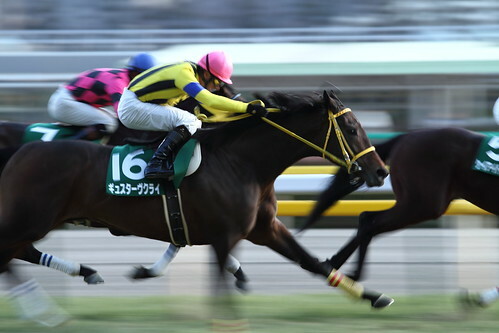 Hanshin Daishoten (Grade-2) winner Gustave Cry retired due to tendon injury in his off fore. He finished 6th in the Copa Republica Argentina (Grade-2) last Sunday. He was successful in 5 of his 19 starts. The Japan Bloodhorse Breeders' Association purchased Belmont Stakes winner Summer Bird. He will stand in Japan for next year.